I’ve been invited by horror writer, Mark West (click on Mark’s name to see his post), to take part in this blog hop – the title pretty much explains what it’s about. So here’s my contribution. All my books so far have had romance in them, but to varying degrees. United States of Love is a full on romance but Closing In, although it does have a romance, it isn’t the overriding story. I’m working on book 3 at the moment and, again, the romance is there but not pivotal. Why do I write romance? It’s all about feelings and emotions which make us human. I always enjoy reading books where there is some mystery or secret to solve. Something that keeps you guessing again and again. 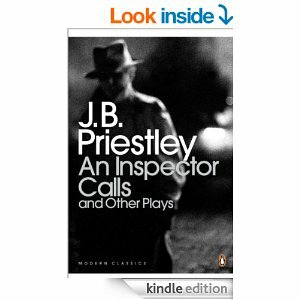 I like a good crime story and have enjoyed weaving mini-mysteries into the plots of my books. It gives it another dimension. When I wrote my first novel, I had no idea what the theme was, I just knew I wanted to write a romance which, I suppose, is quite a broad theme itself. I attended a workshop run by Julie Cohen and the subject of theme came up. It was a light bulb moment for me, I realised if I knew my theme and kept that at the front of my mind when writing, it would keep the story tight and on track. So now, I always identify my theme before I begin, it’s the starting block for me. I don’t think I could ever come up with anything that was scary. 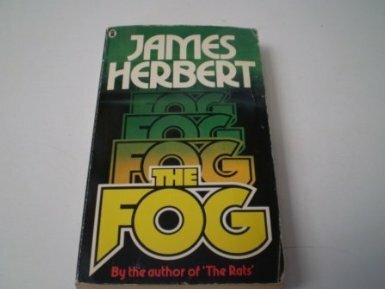 I’ve read some horror books in the past – I distinctly remember reading a James Herbert book when I was about 14 and it scared me so much, I was literally checking the air vents before I went to bed. I just don’t think I could create anything that frightening. It’s a lot to live up to. I haven’t written anything historical … yet. I would like to but I’m painfully aware of the huge amount of research that I would need to undertake and, currently, I just haven’t got the time. It would do historical writing a great injustice if I didn’t get the facts as right as possible. One day, when I have more time, I do plan to start gathering together information that will allow me to write in this genre but, for now, it’s a bit of a way off. I know there are some great books and films out there, Lord of the Rings, The Hobbit, The Hunger Games, Harry Potter – the list is endless, but, it’s just not my thing. I wouldn’t know where to start writing some alternative world, I prefer to write what I know in the real world. However, as with historical writing, I can’t rule it out for ever. I may suddenly wake up one morning with a whole new world in my head with a story desperate to be told but, until then, fantasy is not for me. It’s been an interesting exercise and wasn’t as easy as I thought. I’m ‘nominating’ Nic Tatano and Anneli Purchase to take part next. This entry was posted in General blog and tagged writing on 23/05/2014 by suefortin. Good answers, Sue, very informative! Thanks Mark and thanks for tagging me in the first place. These answers make a lot of sense and I feel much the same way about my writing. I can identify with “checking the air vents.” 😉 Thank you for tagging me! Thanks for dropping by Anneli. I will look forward to reading your post. The Amityville Horror had that effect on me. Brrrrrr. Ditto and Nightmare on Elm Street. Used to have a boiler room in a basement at work – needless to say, I hated going down there.